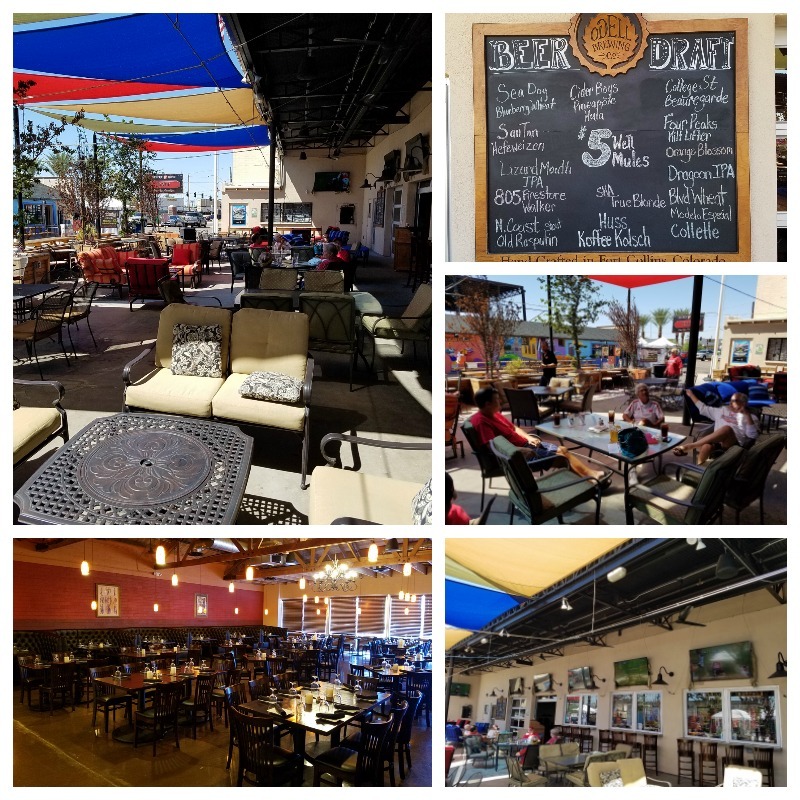 The owners of Desert Rose, Pete & Teresa, bought the old Glendale iron works welding facility with a vision to revitalize the beautiful, quaint, historical area of Glendale. Early this year they applied to become a HuskersNArizona watch-site. They have a great outdoor patio with lots of TVs in addition to the indoor pub. Please come out to support our new west side watch-site, and get your game day punch for another entry in the end of season prize raffle.